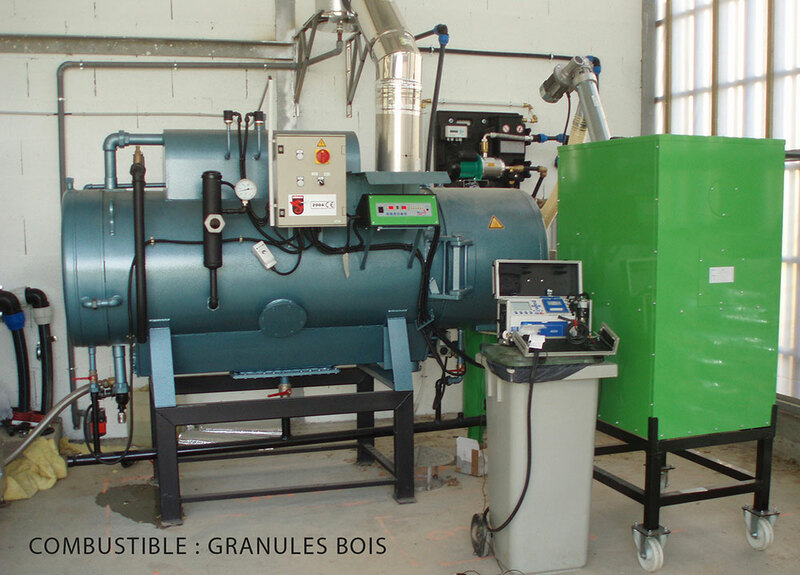 Wood, pellets, vegetable oil: the new energy sources for low-pressure steam generators! 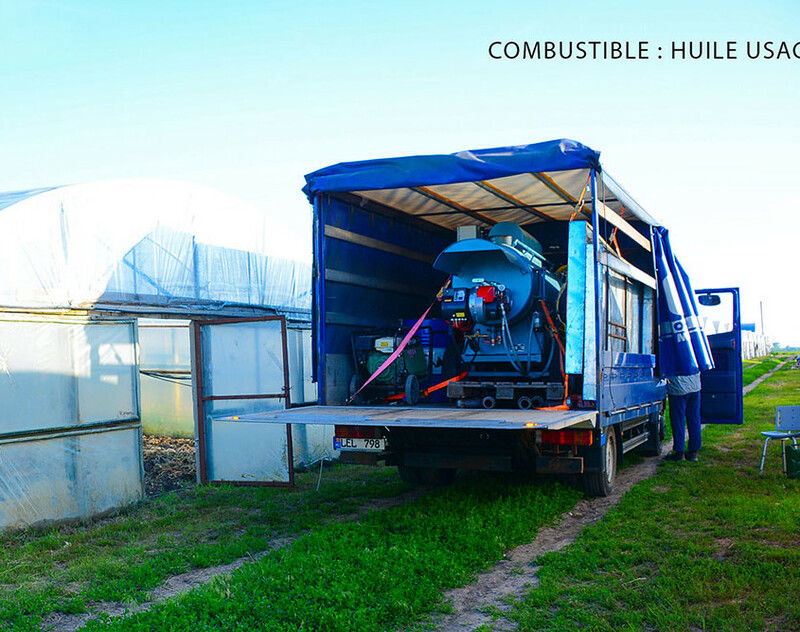 Continuously searching for new energy sources for the low-pressure generators, SIMOX has created and is continuously perfecting the use of its low-pressure generators with renewable energy. 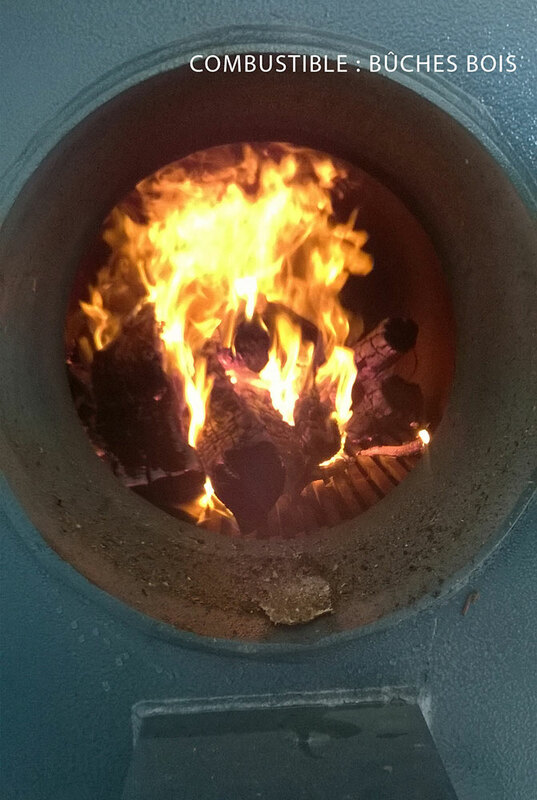 Wood logs: wood logs of 1m. 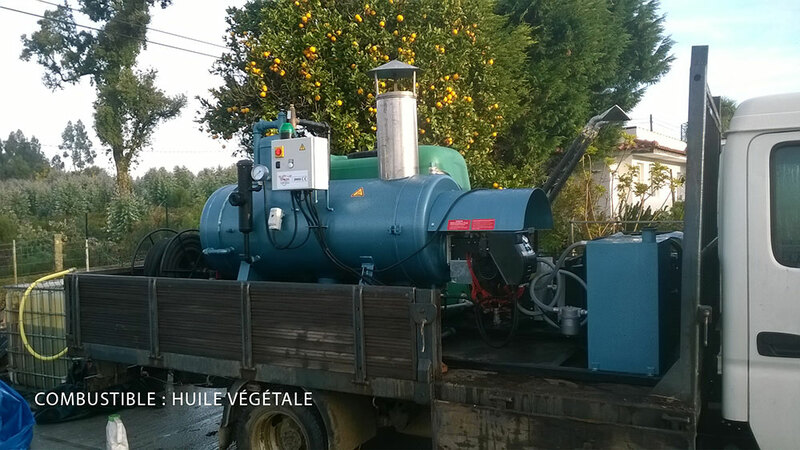 The power is 50 to 500 kg/steam. 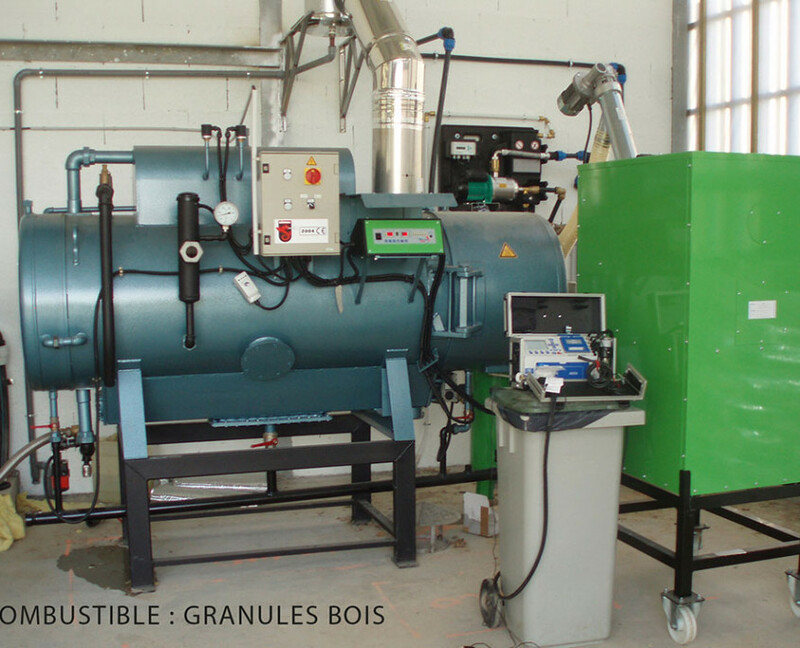 The heating body is isolated. 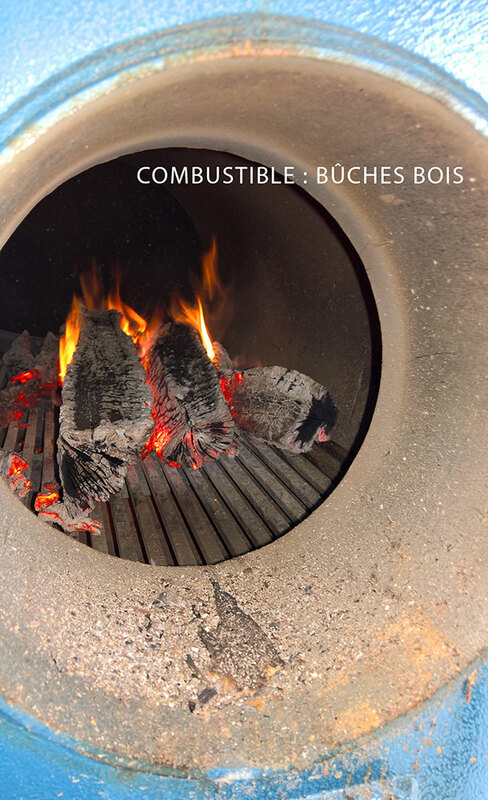 A large hearth allows for high-quality combustion. 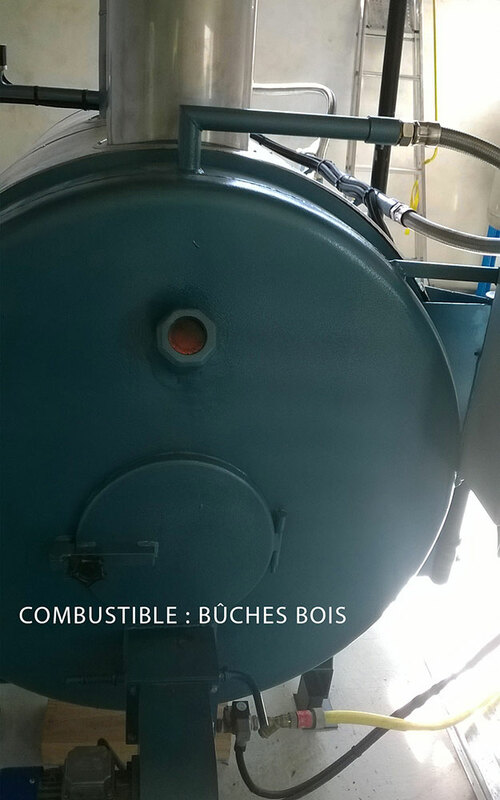 Several units have been made for the distillation industry. 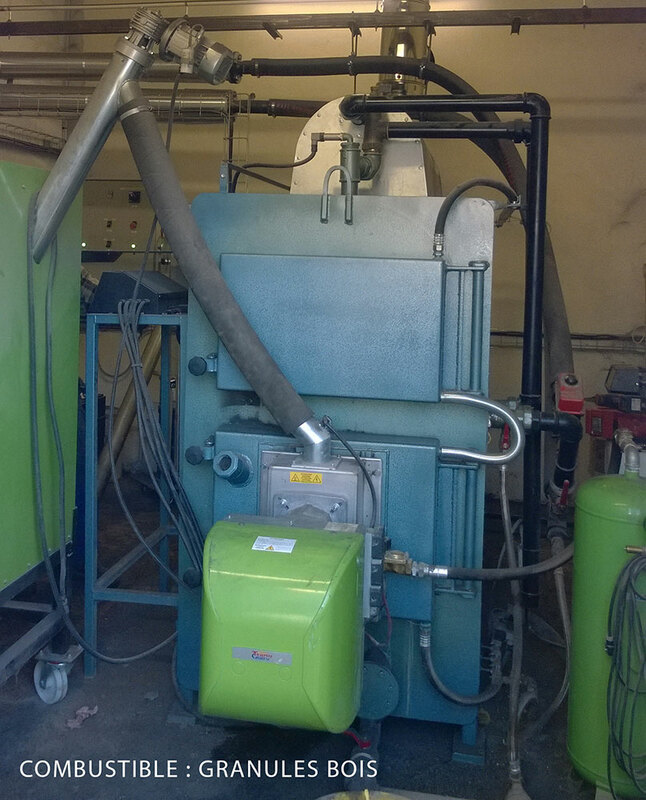 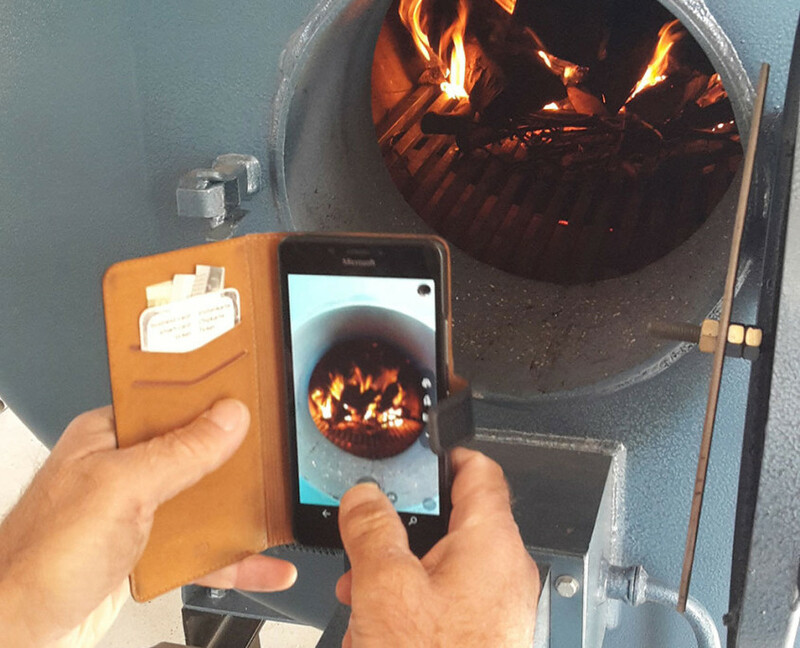 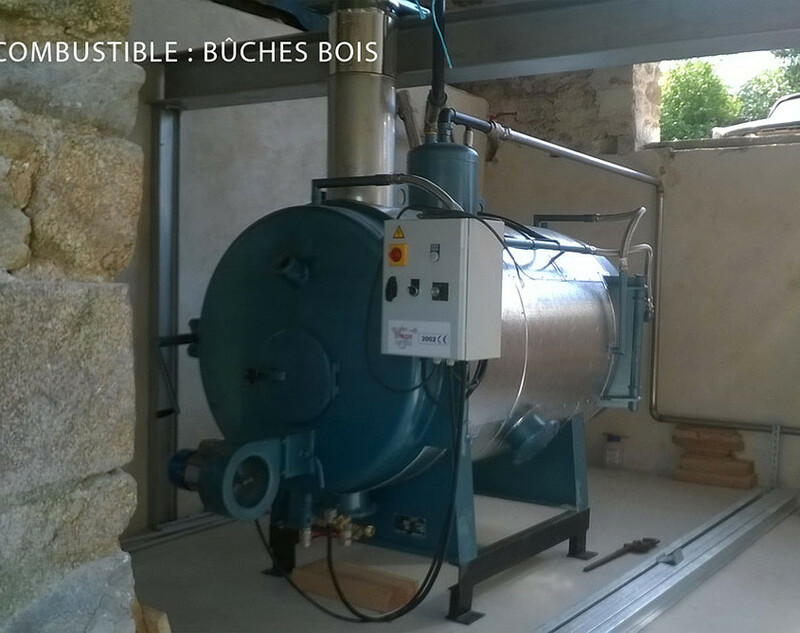 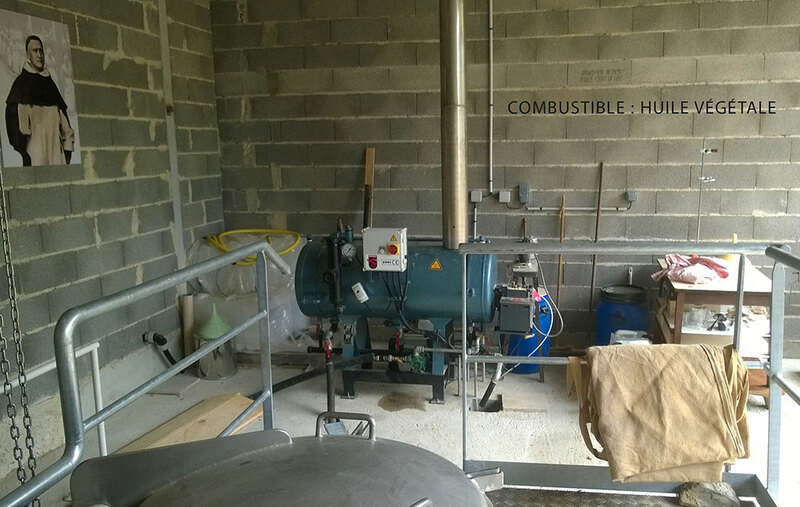 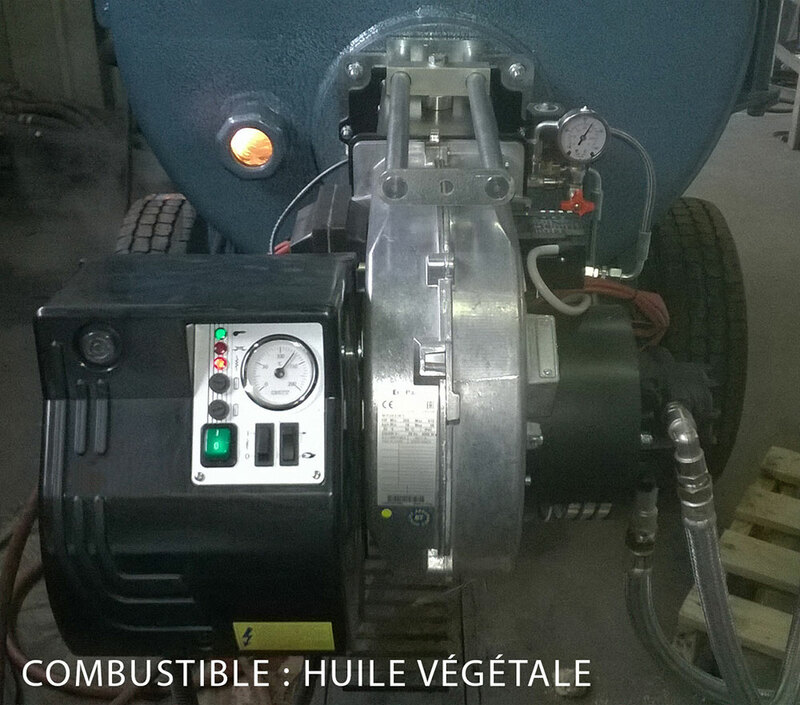 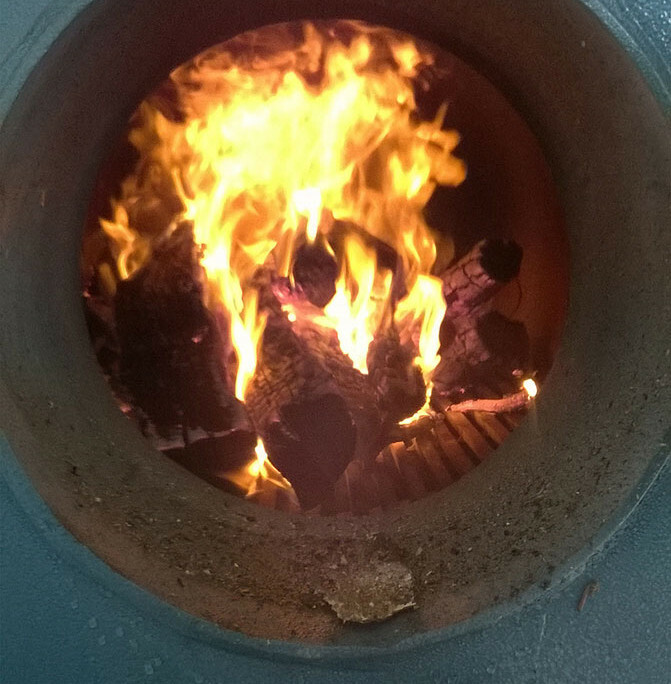 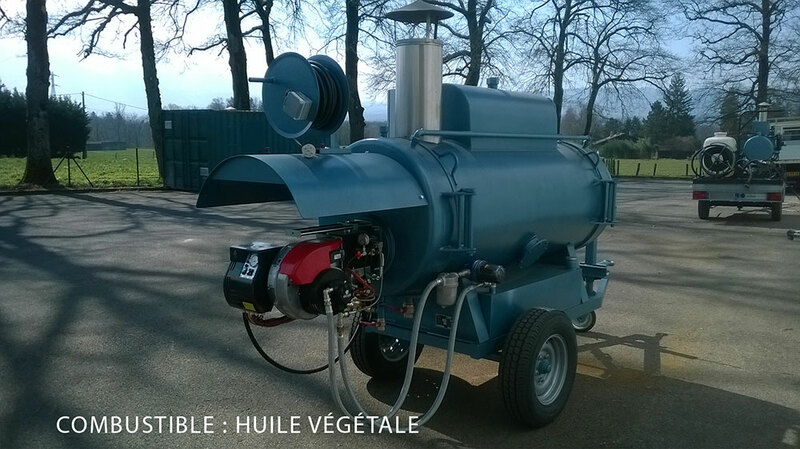 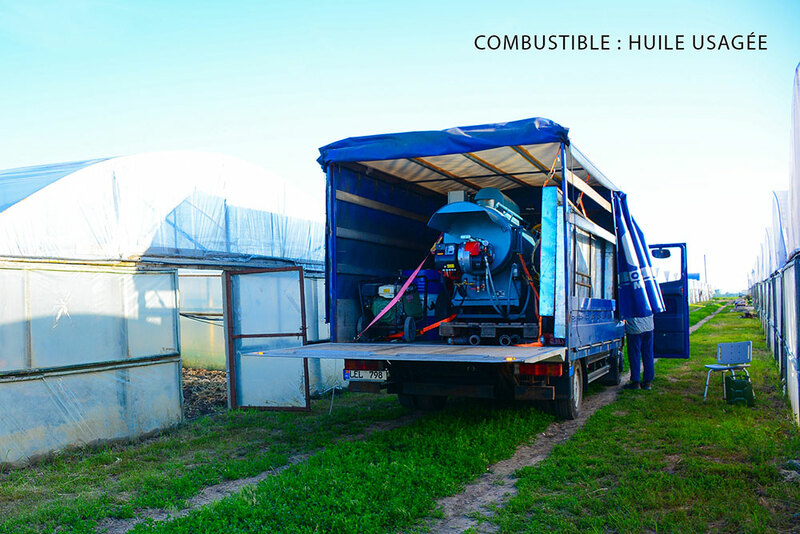 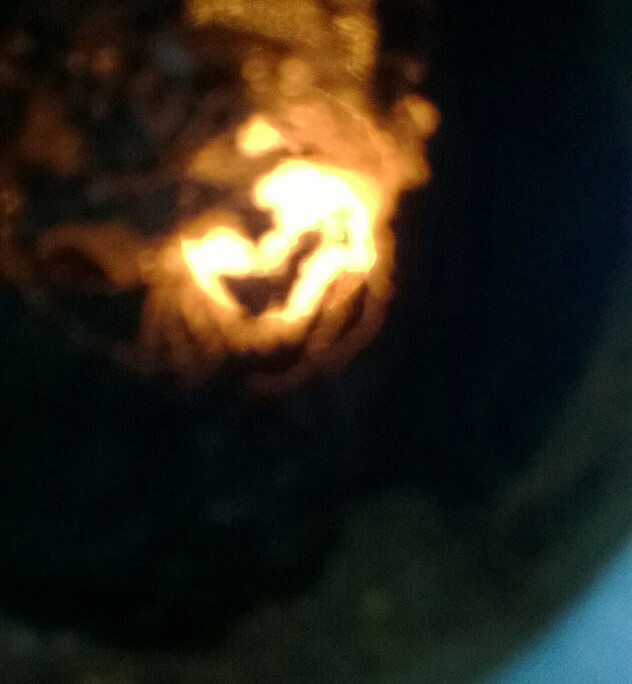 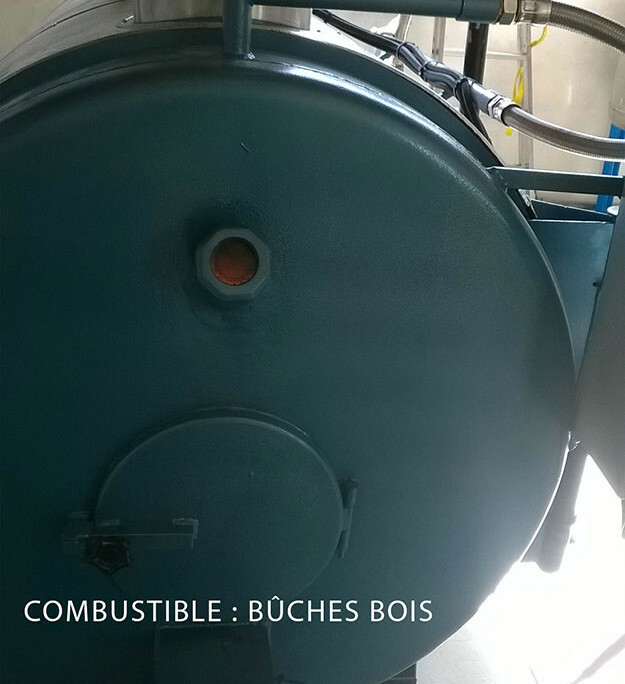 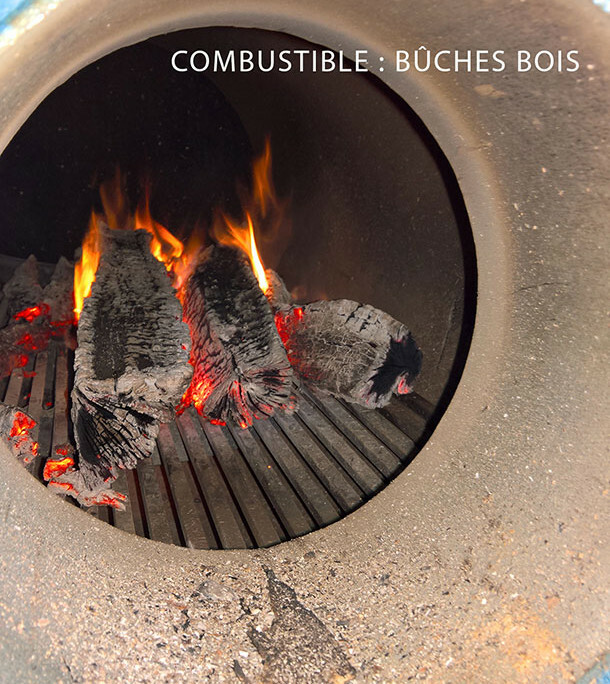 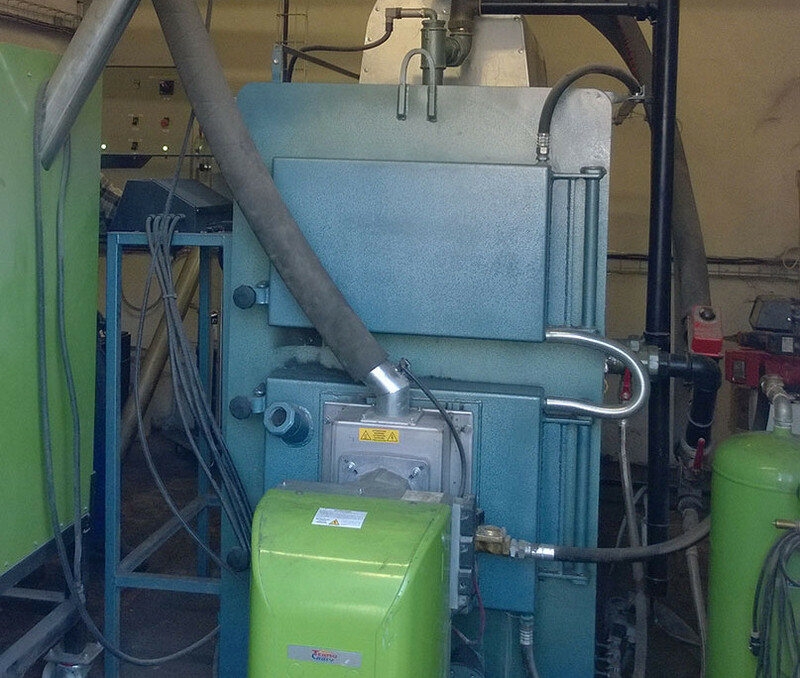 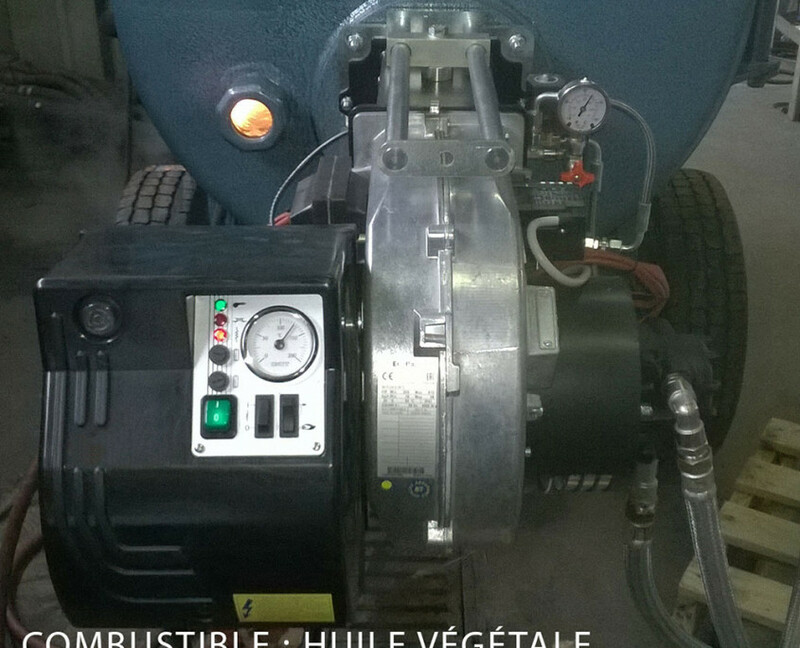 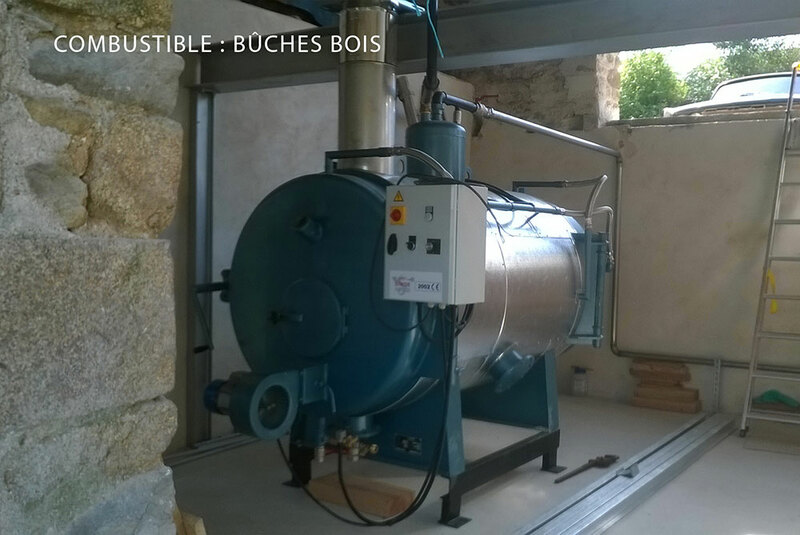 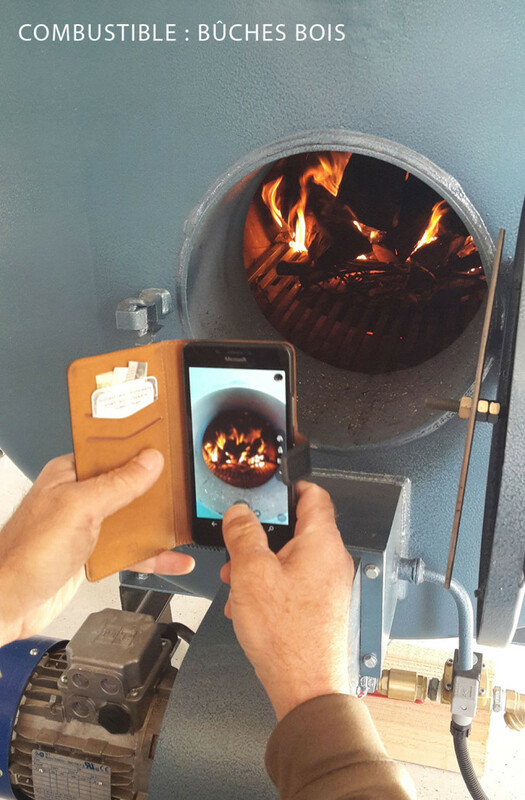 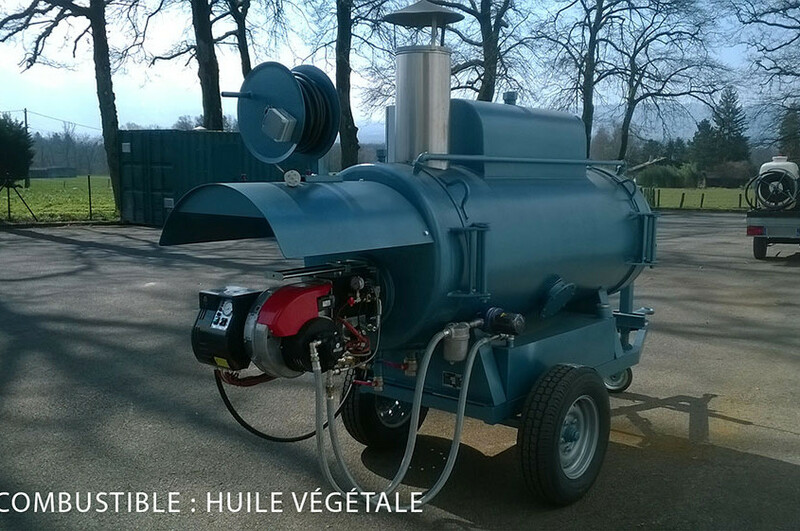 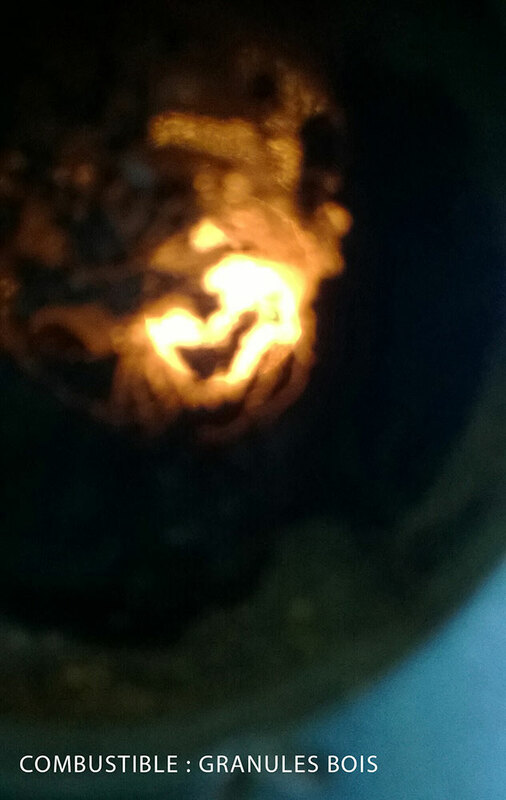 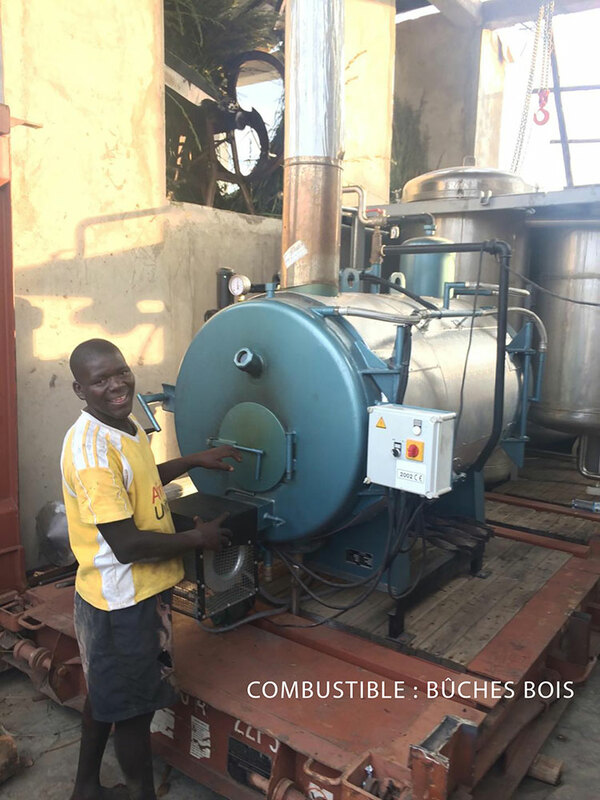 Wood pellets: Steam generators are equipped with automatic burners for wood pellets – Termocabi. 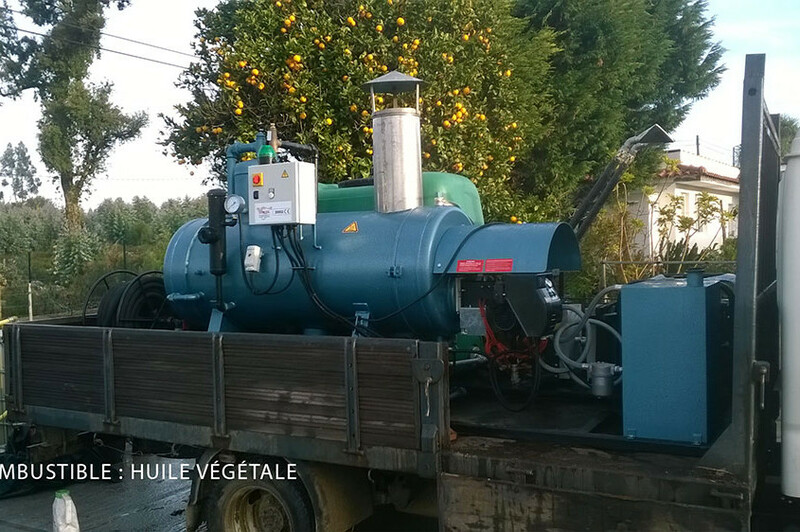 The power is 50 to 600 kg/steam. 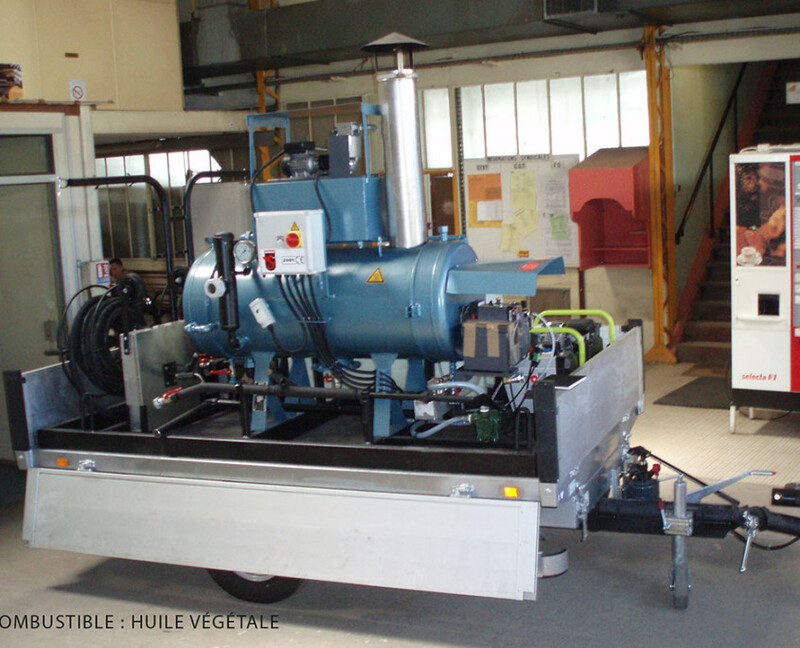 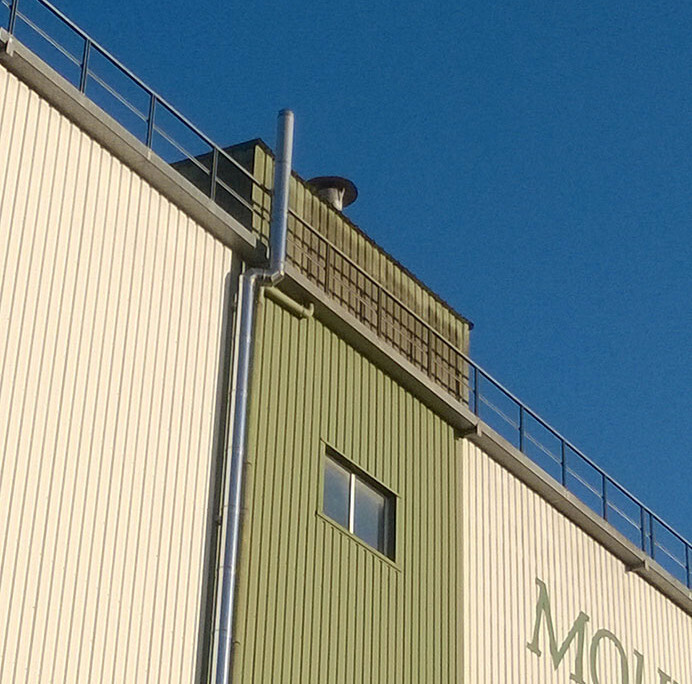 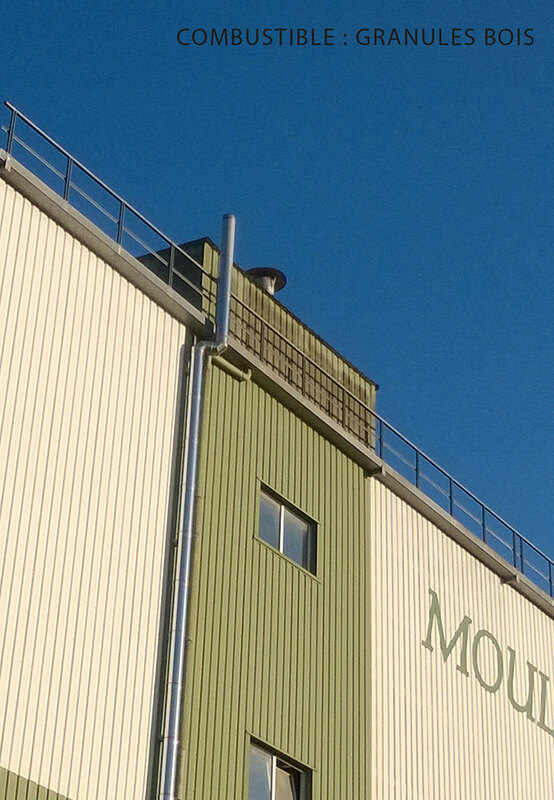 For processes with high utilization rates: animal food, brasseries, food industry. 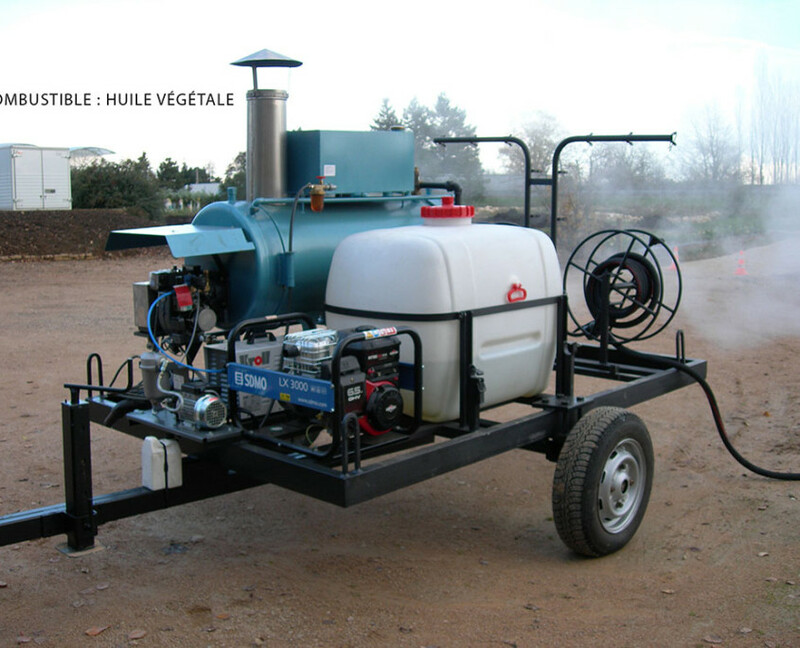 Vegetable oil: Special burners with pre-heating of the oil to ensure optimal quality combustion. 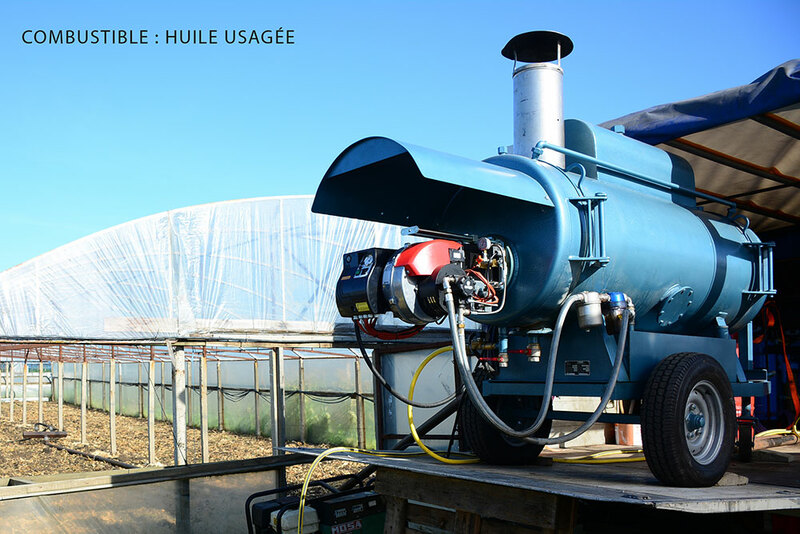 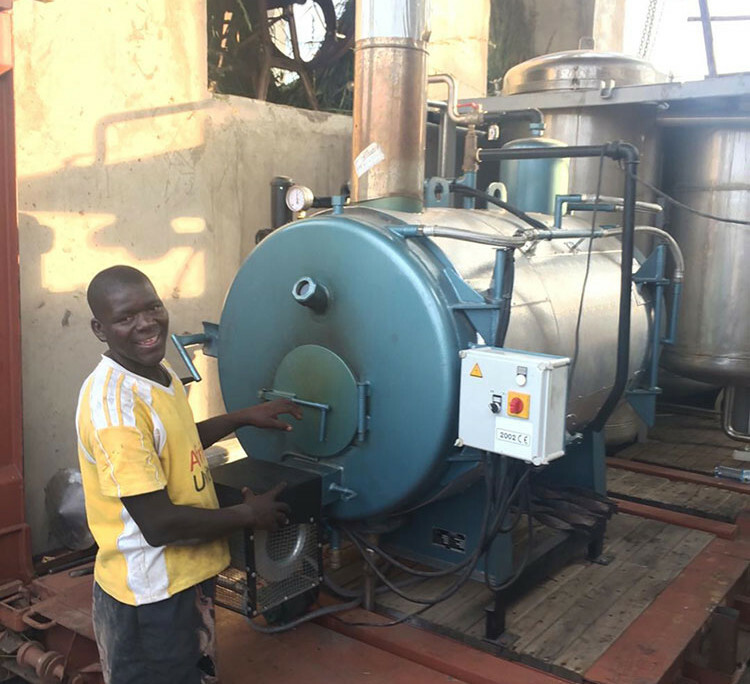 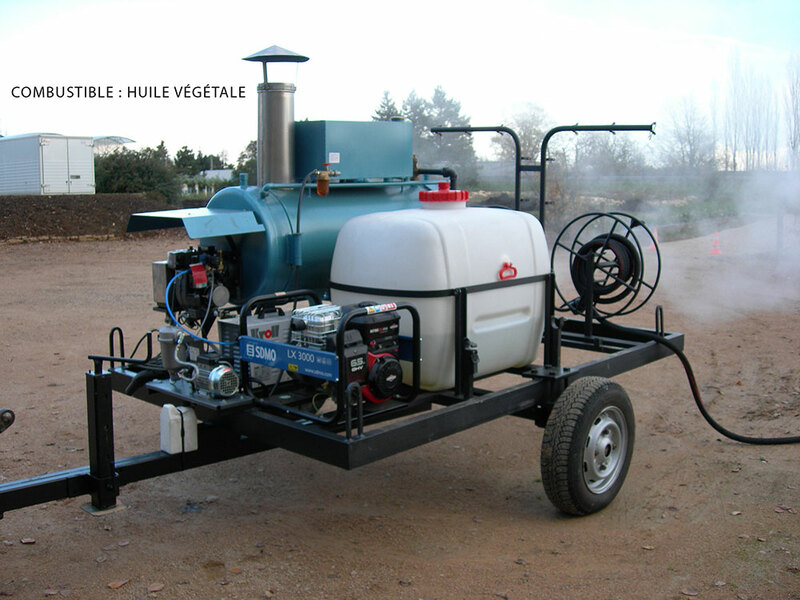 Specific burners for vegetable oil or used oil that can also work with Fuel (FOD). 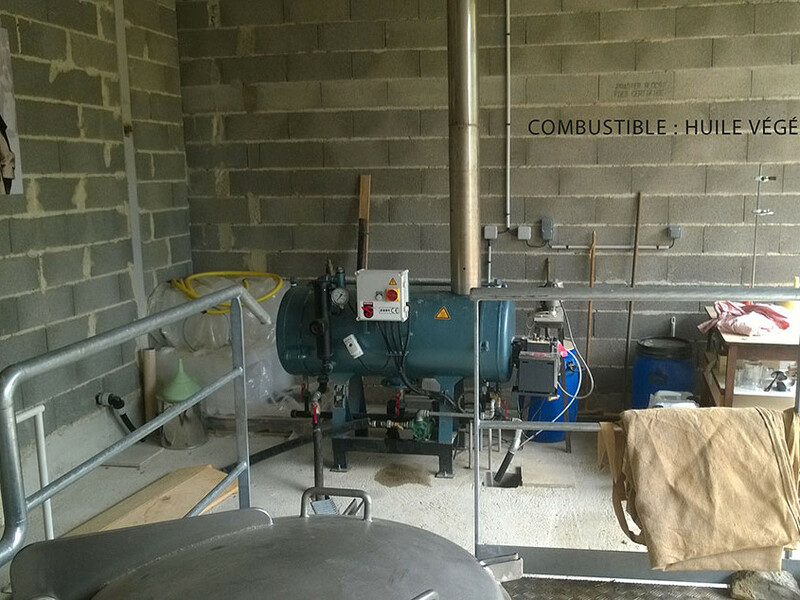 We adapt our generators to function with this type of burner and obtain equivalent performances with our standard product range. 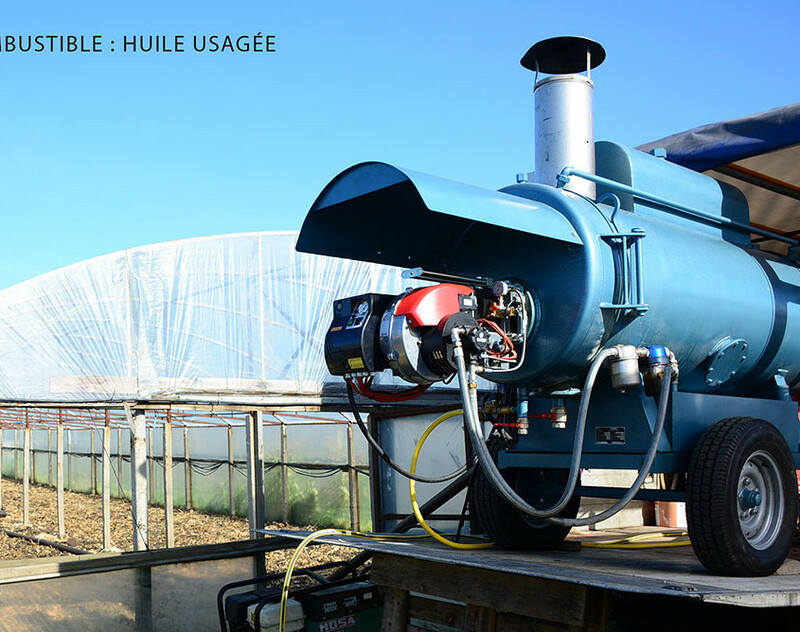 In France, supply chains exist for used, filtered oil from the restaurant industry. Concerned for the respect of the environment and in view of creating economies, SIMOX developed low-pressure generators in order to be used as a fuel.